Discover the real Baja Outback while traveling to mountain ranges with spectacular views of the Pacific Ocean. 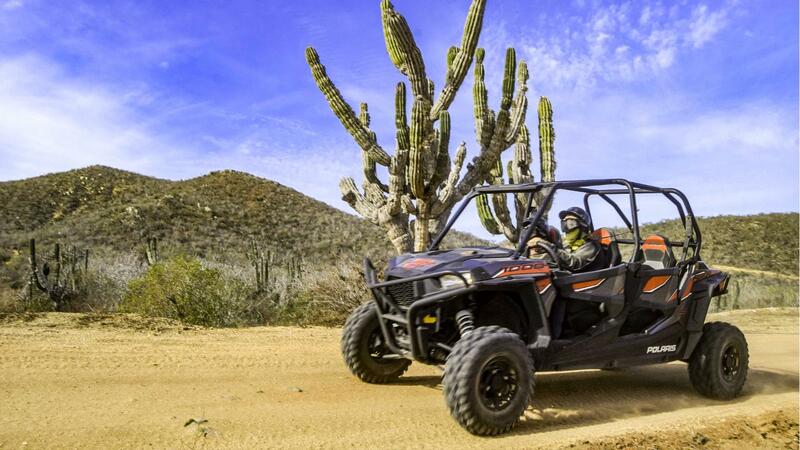 You’ll also get the rare ability to navigate your UTV through part of the famous Baja 1000 race trail! The Baja 1000 is an off-road race that takes place on Mexico’s Baja California Peninsula in the third week of November. The Baja 1000 race has been said to be the most exhilarating, raw, wild, unforgiving, heart pounding, notorious, race ever conceived on this earth. This tour is for experienced riders only. We recommend wearing long pants, tennis shoes (no sandals), and plenty of sun block. 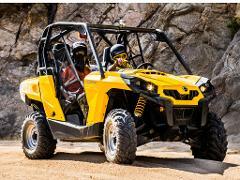 We use Can Am, which is some of the best ATV and UTV technology in the world.